At Access, your Gutter Installation Contractors, we understand your gutters and gutter installation because we make them! 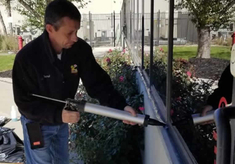 All of our gutters are custom made at the job site location with our state of the art 6″ gutter machine. We only make the best… 6″ SEAMLESS GUTTERS, (18 colors to choose from). Access also has the best labor warranty in the business. 5 year labor warranty on new installation, none of our competitors offer a better warranty…. 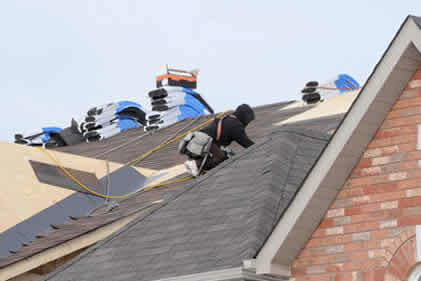 Nobody understands gutter installation like Access Property Solutions because we make them on site. We have the equipment, the experience, and trained professional technicians to properly and safely install your gutter systems. At Access Property Solutions we make the best 6 inch seamless gutters. There are 18 colors available for our customers to choose from. One major advantage of having seamless gutters is that they don’t clog and don’t accumulate debris nowhere near as easy as non-seamless gutters. 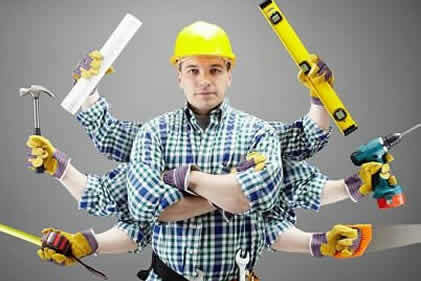 We do not use sub-contractors because we have uniformed employees that have the skill and will to get the job done both effectively and efficiently. Unlike our competitors all of the work we do is completely insured and we offer our customers and industry leading 5 year warranty on everything that we do. The first thing our technicians will do before they begin installing your gutters is look at the roof to see how the water will be running off. 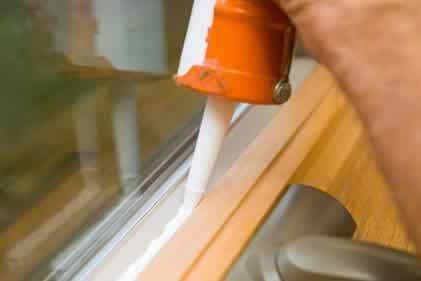 The measurements have to be done properly to ensure that the gutters provide proper draining. 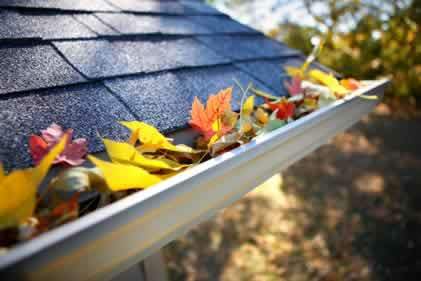 If the gutters are not installed properly it could cause serious damage to your home. This is where our expertise and knowledge come in. Access installs gutters right the first time because there is no room for error. Once the gutters are properly installed, we then do a test run on them to make sure there are no leaks or issues. 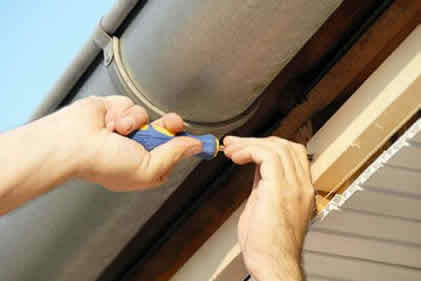 At Access Property Solutions we take pride in our gutter installation services. 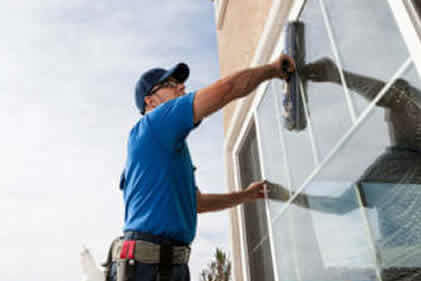 All of our installations are made by us on the job site. We have 6 inch seamless gutters available in over 18 different colors. They are also available in materials such as steel, aluminum, and copper. Keep in mind that we work directly for our customers. Our technicians have been thoroughly trained on how to properly install gutters which makes them qualified to handle the tasks at hand. We love the work that we do and we are sure that you will too. No job is too big or too small for Access Property Solutions. Our customers will always receive the same level of excellent quality work. So if you are in need of replacing the gutters that you currently have with new ones give us a call to get your free quote. We offer discounts to all of our new customers! 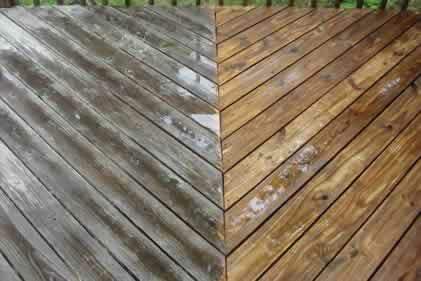 Call 317-339-3059 today for a free estimate or fill out our contact form. Each member of our staff understands that you desire service that is efficient, thorough, and accountable, so you can be sure that when you put your home on the line for us, we put our efforts on the line for you. Our gutter installation professionals work directly for our customers and have completed vigorous training requirements in order to provide the most thorough workmanship. 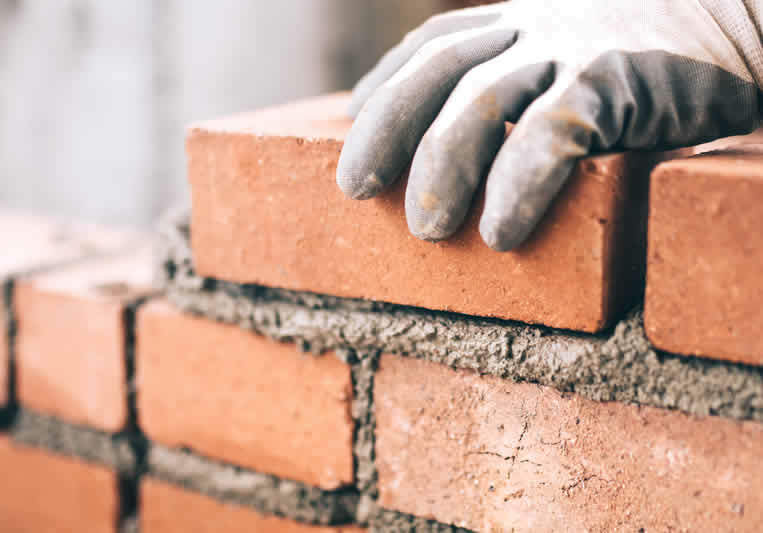 Access Property Solutions LLC strives to be the most professional service company in Indianapolis, Indiana and years of experience, has afforded us the ability to greatly increase our efficiency regarding the performance of the services we offer. Increased efficiency results in lower building maintenance and cheaper utility bills for our customers. At Access we take pride in presenting a professional image and experience building service to our customers. 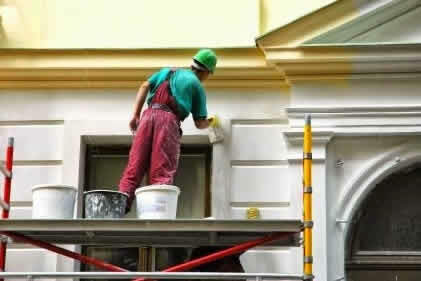 APS commercial building and residential restoration, maintenance and cleaning services, and have the experience to properly care for your property. 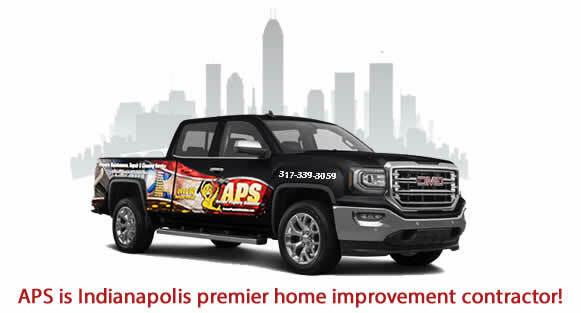 Serving Indianapolis, Carmel, Fishers, Westfield, Bloomington, Shelbyville, and surrounding areas! Looking to Repair your gutters? We do that too!